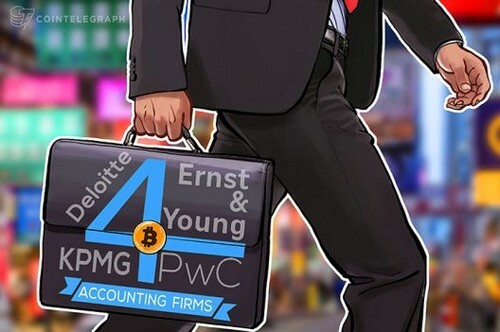 The Hong Kong office of auditing and accountancy firm PricewaterhouseCoopers (PwC) has started accepting Bitcoin as payment for its professional services. The company noted that the first Bitcoin payments it accepted was from local companies involved in digital currencies and Blockchain technology. The decision by PwC to accept Bitcoin as a method of payment came at a time when the leading cryptocurrency is registering an unprecedented rise in the financial markets. The most popular virtual currency has breached the $11,000 price for the first time in its short history. This phenomenal performance has resulted in the emergence of questions on whether Bitcoin is a true store of value and means of exchange that can be utilized in transactions or just a day trader’s plaything. PwC has often been an early adopter of new technologies. The company has been involved with digital currencies and Blockchain technology since 2014. Among its activities include the issuance of statements supporting the role of Bitcoin in advancing innovations in various industries, as well as conducting its own research on the virtual currencies. One of the research initiatives launched by the company is a project to study the possible application of Blockchain in the wholesale insurance industry. The project was advanced in collaboration with the Z/Yen thinktank’s Long Finance initiative. PwC has also established its own consultancy services to offer advice to clients about the new technologies.